A MINI is a unique type of vehicle. And no one understands it quite like a MINI certified technician. So when it comes time for service or repair, bring it on home and we’ll get to work while you lounge in comfort with complimentary Wi-Fi. Michigan’s premier MINI dealer for New and Used MINI Cooper for sale. We carry one of the largest inventories of both new MINIs and used MINIs in all of Michigan, so there is plenty to choose from – all in one place. We are conveniently located just south of I-94 and just west of downtown Ann Arbor near the Maple Village Shopping Center at 3500 Jackson Road in Ann Arbor, MI. Our close proximity to the University of Michigan Ann Arbor makes us the perfect choice for U of M students and faculty looking for a new car. We also serve Toledo, Jackson, Detroit, Canton, Ypsilanti, Brighton, Howell, and Monroe, Michigan. MINI of Ann Arbor carries almost as many MINI Cooper used cars for sale as it does MINI Cooper new cars, but as cool as MINIs are, if what you really need is a used truck or a used SUV – MINI may not be the solution. Which is why we carry a great inventory of used trucks, used minivans, used SUV’s – and yes, even other used cars. Check out our ever-changing inventory of used automobiles and if you don’t see exactly what you want, call us at (734) 272-4657 and we’ll be happy to find it for you. That’s right! Choose from over 20 MINI Cooper Hardtop and MINI Cooper Hardtop 4 Door models we have in inventory that you could lease for as low as $199/month! Looking for something a little roomier? Check out our inventory of 2017 MINI Countryman with available all wheel drive. 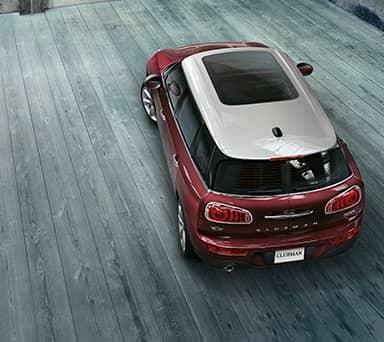 Or test drive the 2017 MINI Clubman. 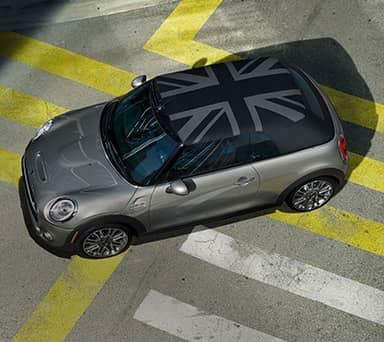 Our commitment to your happy motoring doesn’t end when you drive away in your new MINI. 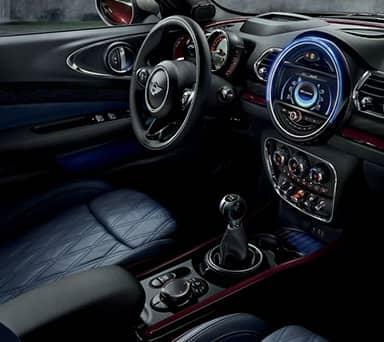 Of course we have the MINI accessories to make your new MINI one-of-a-kind, but we’re also here to provide your MINI with up to 3-Years or 36,000 miles of MINI’s famous Complimentary Maintenance – saving you over $1,000 in service costs! 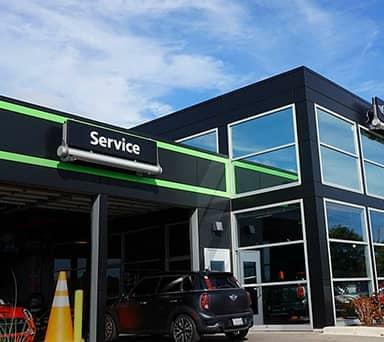 You can schedule your service appointment online, or call us at (734) 315-0014. We look forward to seeing you here at 3500 Jackson Road in Ann Arbor, MI 48103.